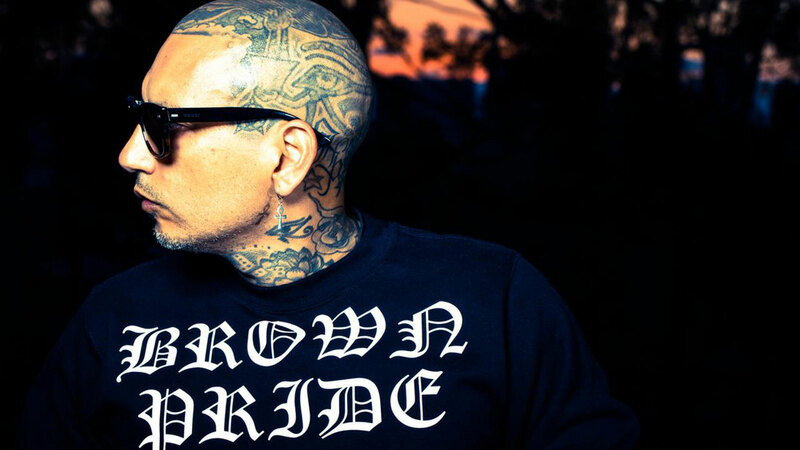 Influenced by Christian Death, Depeche Mode, Bauhaus, Pet Shop Boys and other dark 80s music as well as Seyer’s life as member in one of San Diego’s oldest gangs, Sherman Grant Hill Park 27, PRAYERS is considered the pioneer of Cholo goth. Seyer’s experiences in Sherman GHP and his transmutation into an acclaimed fine artist, author, and now counterculture idol, form the foundation of PRAYERS, with the singer expressing his real life conquests over betrayal, rejection, and false imprisonment of the body and spirit, as he fights the ultimate battle to transcend this world and its boundaries. 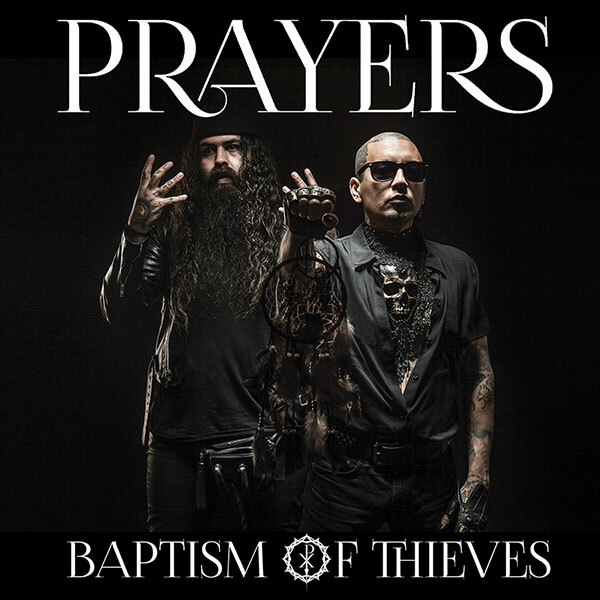 Prayers has sold out the El Rey Theatre and Mayan Theater in Los Angeles, played Coachella and will embark on an U.S. tour with A Perfect Circle starting April 7th in Las Vegas and ending with a sold out show on May 7th at Hollywood Bowl in Los Angeles.